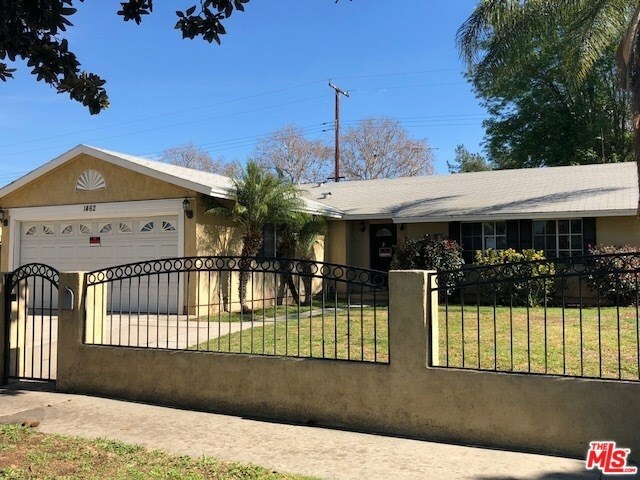 Multiple offer situation - Highest, best and final offers due Monday 3/19 by 12 PM without exception!! 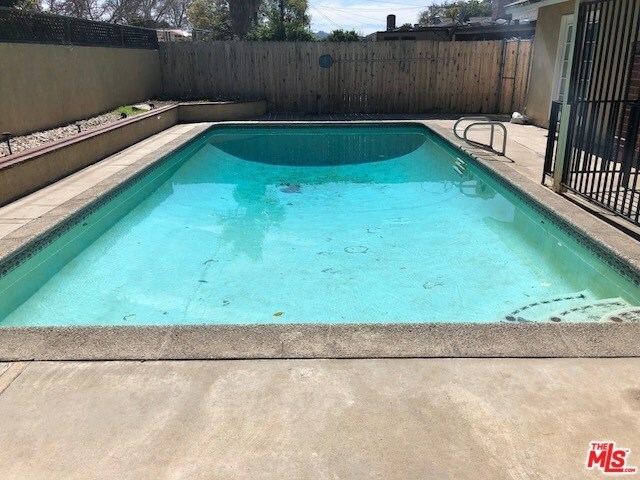 Calling all cash buyers, excellent investment opportunity for this 4 + 2 traditional pool home! 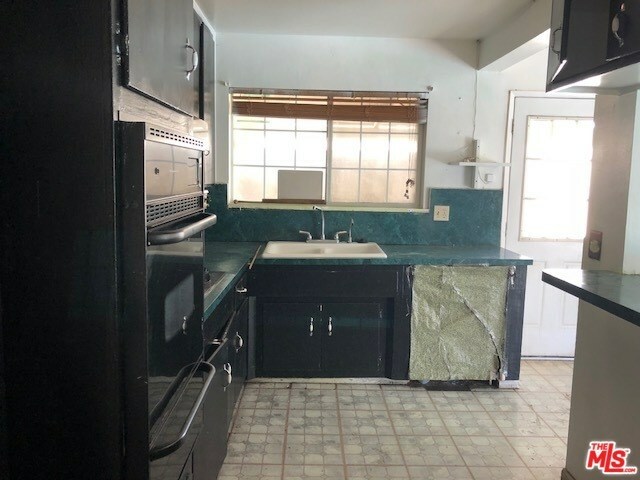 Property is situated on a residential tree lined street among other single family homes like the subject. 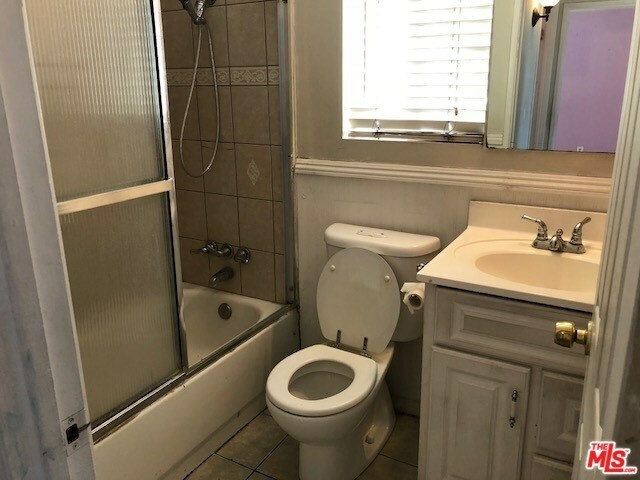 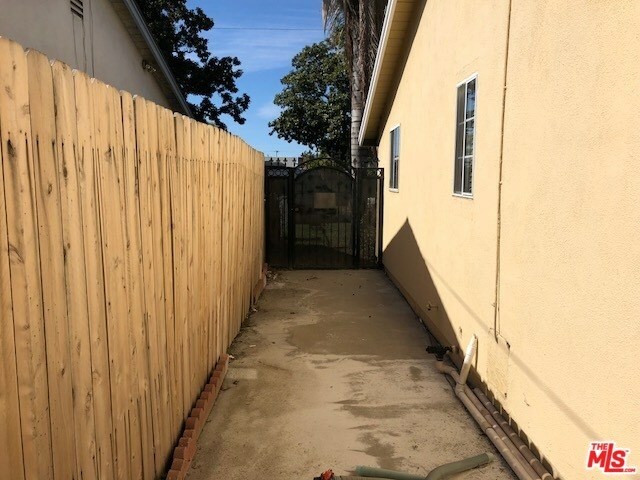 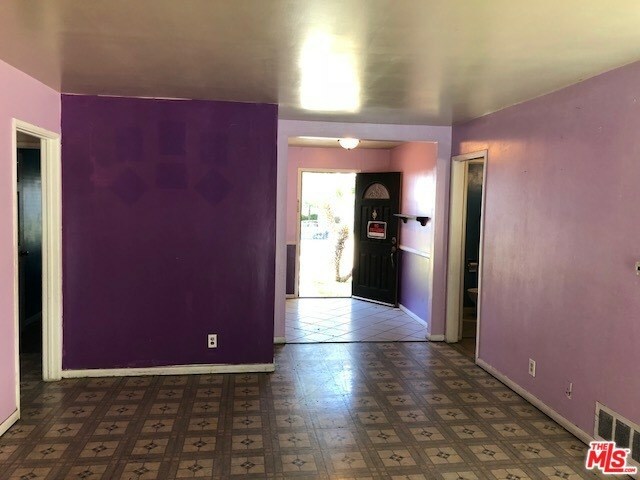 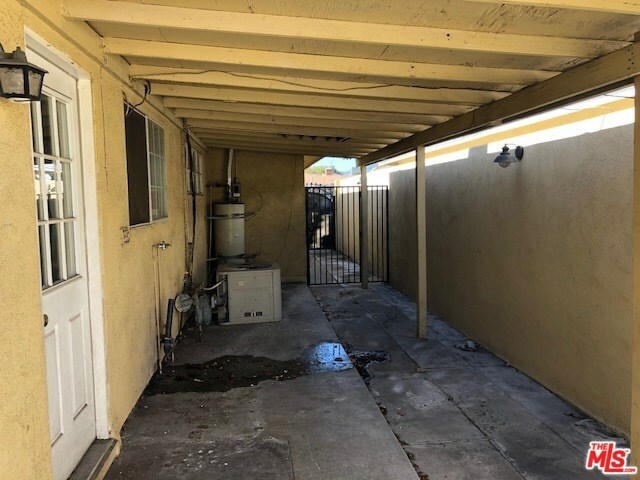 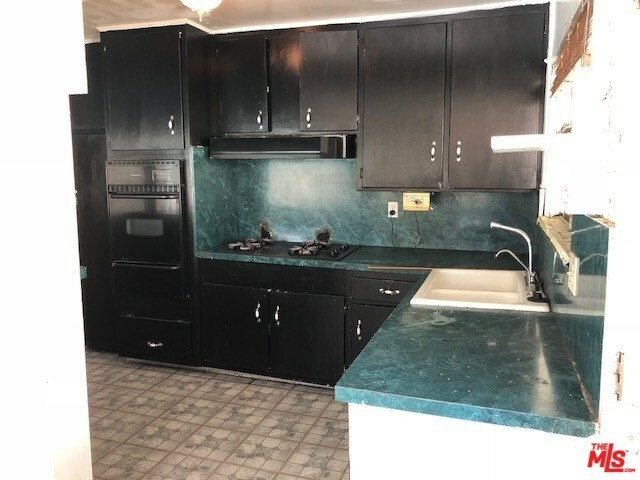 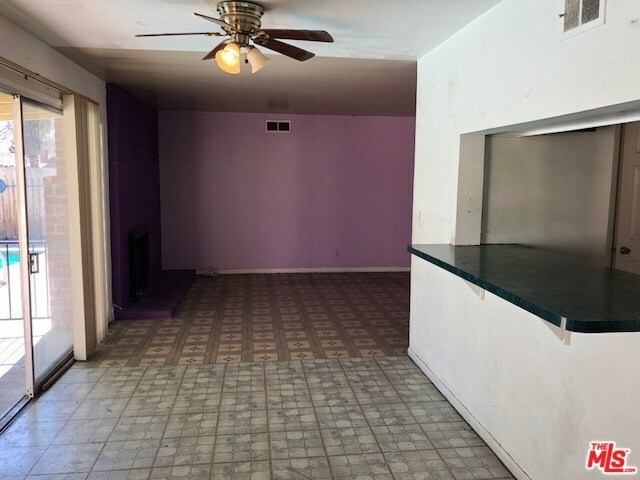 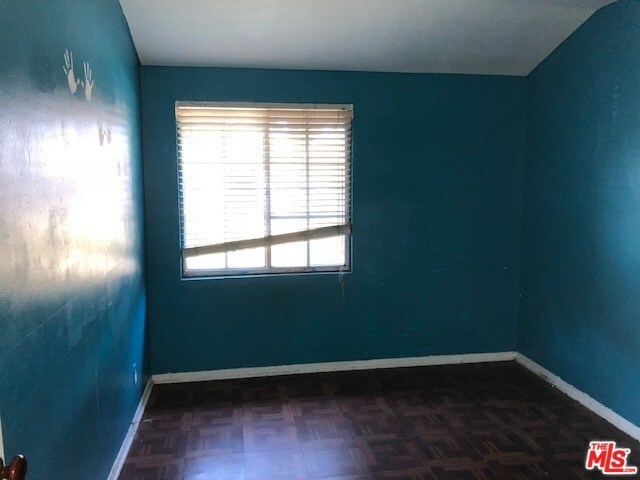 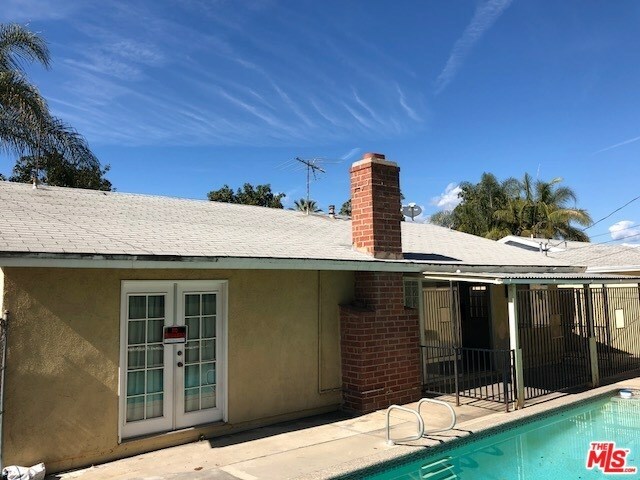 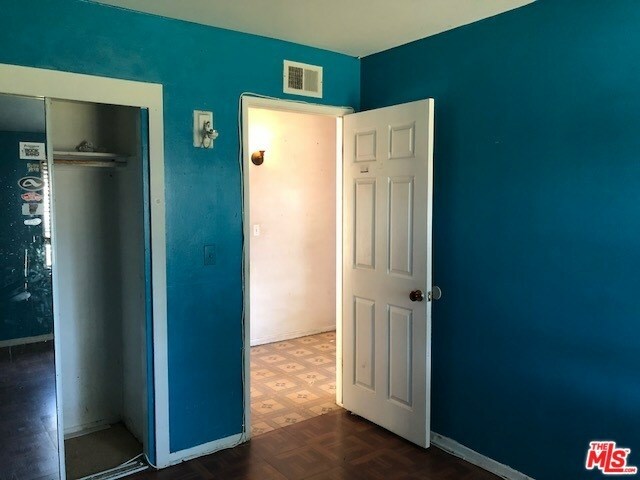 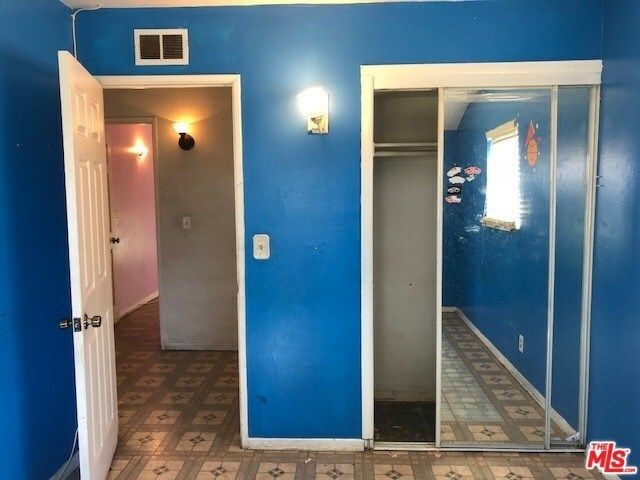 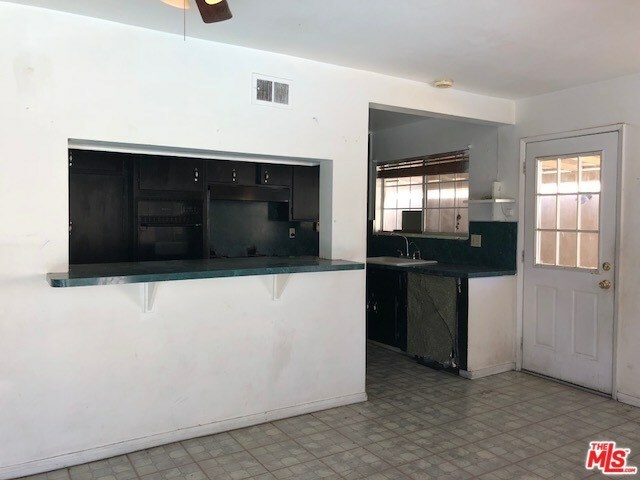 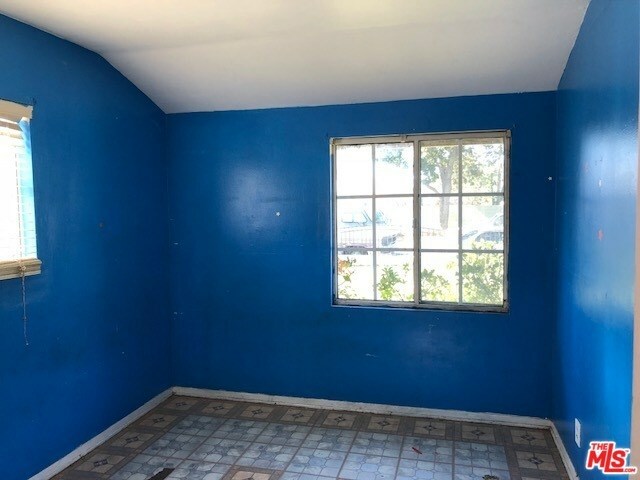 The home is centrally located, within two blocks of a hospital, walking distance to Bishop Amat High School, Edgewood Academy Elementary School, minutes from the 10 freeway & within commuting distance to Downtown Los Angeles! 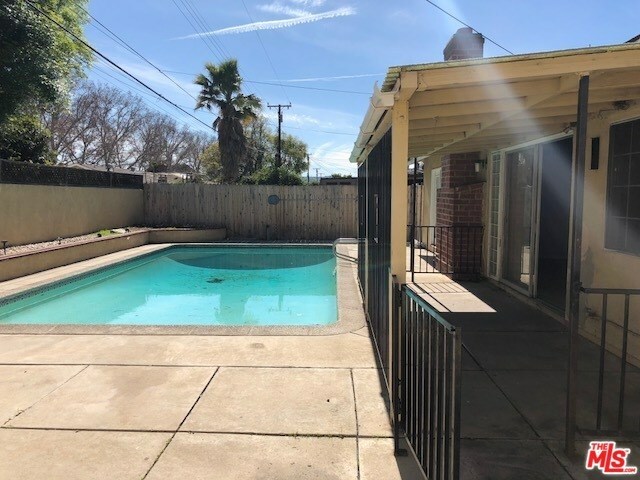 Property features central air and heat, a double attached garage with direct access into the home, a large living room, kitchen and, an entertainer's backyard with a sparkling pool. 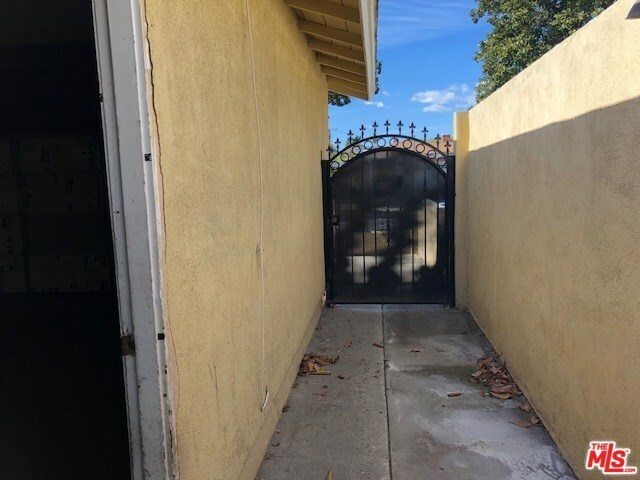 The property is gated from privacy with a wrought iron fence and the side yards are gated with two separate doors on each sideyard. 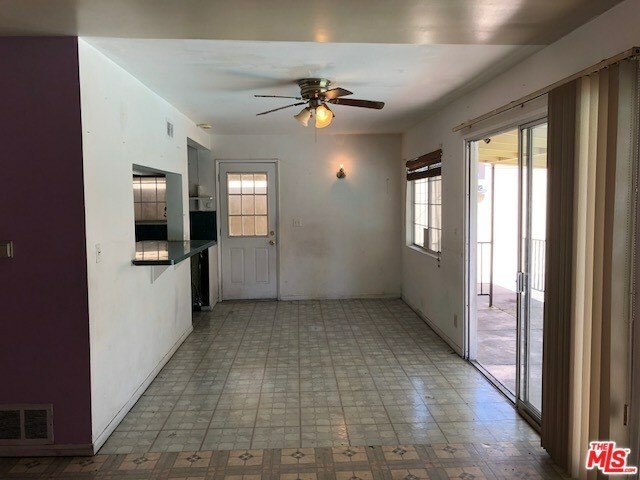 Hurry there aren't many properties left at this price point with all the amenities and possibilities this property possesses.